The word Gurukul stands for an Institution of advanced learning. In the Far East, the Gurukul was a place of learning where the student was focused on educating himself and learning the necessary skills from the Guru (“Teacher”). Pinky Gala has over seven years experience of teaching art. Besides art education, Pinky has credentials in Early Childhood Education and experience working in nonprofits. Young child wellness is at the core of her teaching philosophy; she believes that allowing a young child access to a nurturing, affectionate environment with a focus on strengthening core skills in the elementary years paves the way for a healthy, prosperous and well-adjusted adulthood.She has been an active volunteer for over half a decade, where shalas ( intense instruction camps) help prepare young minds for the world – embracing their twin identities as American citizens with a multicultural heritage. Currently Pinky Gala offers art instruction through the Milpitas Community Center. Swati Shah has over ten years experience teaching Indian Dance & Art to children of ages 3 to 9. She holds graduates degree in Indian Classical Dance from Darpan Academy under renowned Indian classic dancer Mallika Sarabhai. While Indian dance and art instruction are at the forefront of her current teaching engagements, her multidisciplinary training in both the sciences and the arts allows her to bring unique teaching approaches to the classroom. 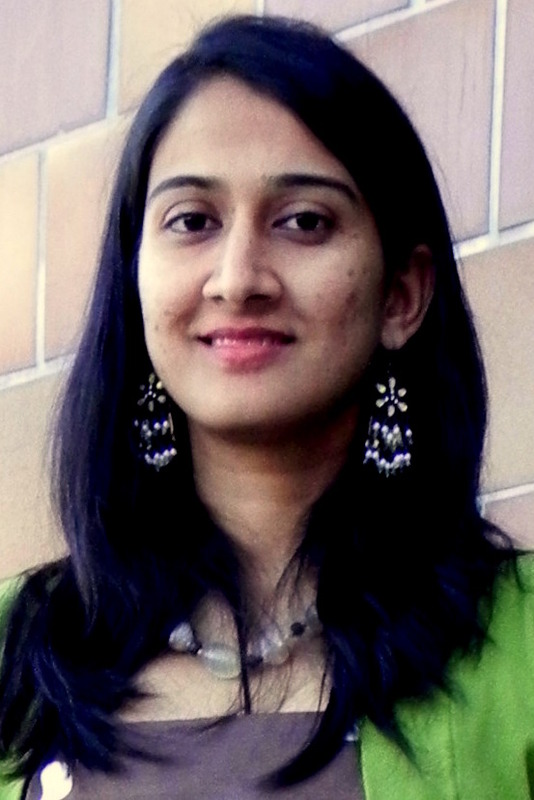 Swati also holds Early Childhood Development credentials from Mission College in Bay Area and has worked as a lead preschool teacher at Bright Horizons, Kidztime and Bishop Elementary School in Sunnyvale. She is a Certified Kids Yoga Instructor from It’s Kids Yoga ,San Francisico. In addition to her work with children at Milpitas Community Center, she is active PTA member of John Sinnott Elementary School, coordinating various events to help build a stronger community. She currently works in tandem with the Milpitas Community Center. Cathy Bui loves working with kids. She is from the Silicon Valley and currently studying Pediatric Nursing at De Anza College. In her spare time, she enjoys the outdoors and spending time with her family and friends. She is fluent in both English and Vietnamese. Kirti loves to Dance, Travel and Explore new cities and she enjoy spending her time with the kids. She have completed ‘Certificate of Achievement in Child Development’ course at De Anza College, Cupertino. She holds Bachelor of Commerce degree with specialization in Travel and Tourism and she have completed Early Childhood Care Education (E.C.C.ED ) course at ‘Podar Institute of Education’ in Mumbai. 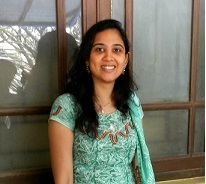 She worked 2 years as lead teacher at pre-primary school “PODAR JUMBO KIDS Plus” ( http://www.jumbokids.com/). She have huge passion for dance; She have taken 2 years of training at ‘Mona Khan Academy’ in bay area. Apart from that she have done numerous stage performances in school, community and cultural programs. She would like to make use of her talent/skills in the art of dancing while teaching kids as well. 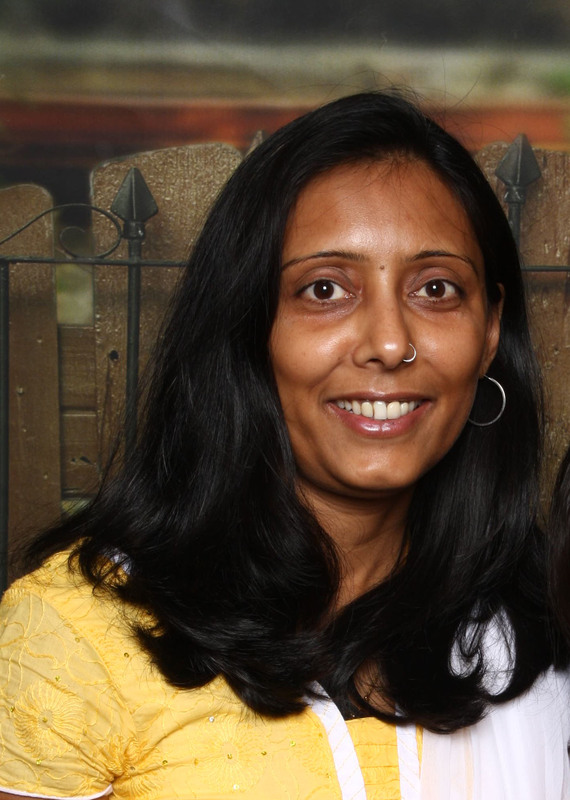 Ms. Hiral is an Experienced Professional with more than 6 years of academic teaching under her belt. A Masters degree in Biotechnology and her profile as an Asst. Professor at R.Ruia Senior College (College of Excellence, India) has led her to emerge as one of the most outstanding Teaching and Mentoring faculty. She has catered to the Research & Development sector in the field of Immunodiagnostics, Plant Sciences, Cancer biology, Bioprocess technology etc in renowned corporate giants like Reliance Lifesciences, Krishgen Biosystems, Nicholas Piramal & many more. She has also guided many Academic and research projects that were portrayed at University level. Her expertise encompasses in the subjects of Science, Biology, Math and Biotechnology. Her penchant for teaching, ability to satisfy the curiosity of young minds has widened her horizons and she is now an active Jain Shala teacher at JCNC, Milpitas. She has also involved herself as an active member and Volunteer for NGO like World wild Life Fund (WWF). Ms Shipra is a gold medalist in Biotechnology and has a master’s in Industrial engineering. She did her internship from Central leather Research Institute, Chennai(CLRI). She also have her research work published in various international journals. Her expertise include Math, science and Biotechnology. She likes to support children enhance their skills and discover new talents. She is creative and has a great passion for cooking. Piyusha Savla, has Bachelor’s in Commerce from Shivaji University, MH India. She has trained professionally in Bharatanatyam under guru Shree Kashinath, MH India. She is focused on the education and sharing her passion for learning and the arts with other young minds. She tutored children after school in Math, Hindi, and taught ceramic art, painting, and henna while in Mumbai, India. She later moved to Massachusetts where she was actively involved in the Acton-Boxborough community, serving as treasurer of the school PTO and teaching lessons, in Bollywood and Indian Classical dance performances. She loves music, traveling, crafts, and DIY projects.